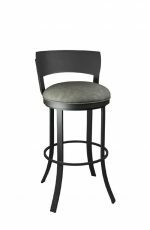 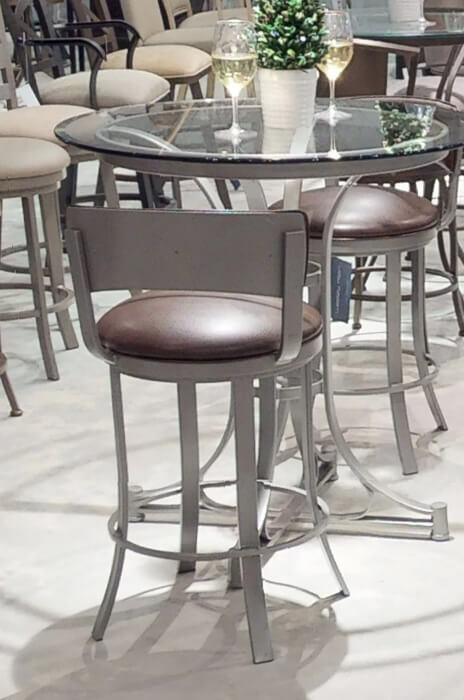 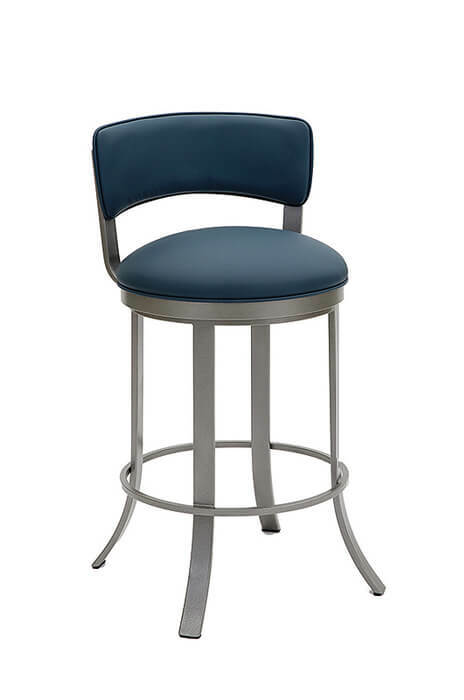 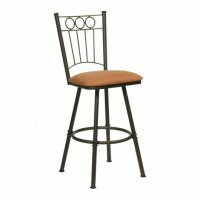 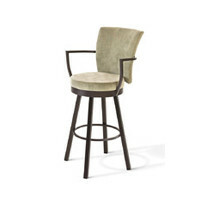 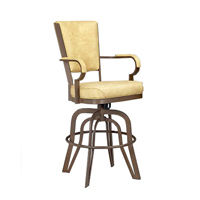 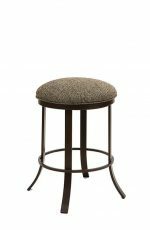 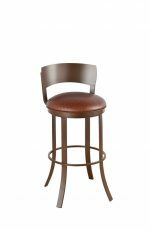 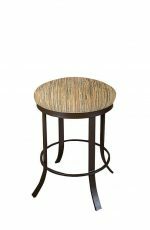 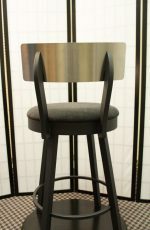 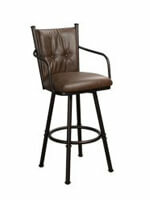 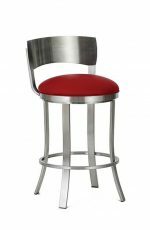 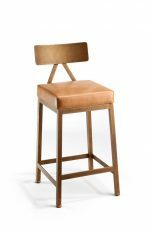 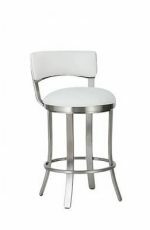 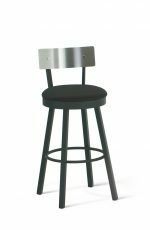 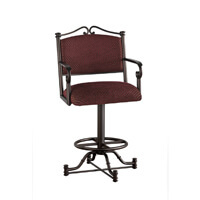 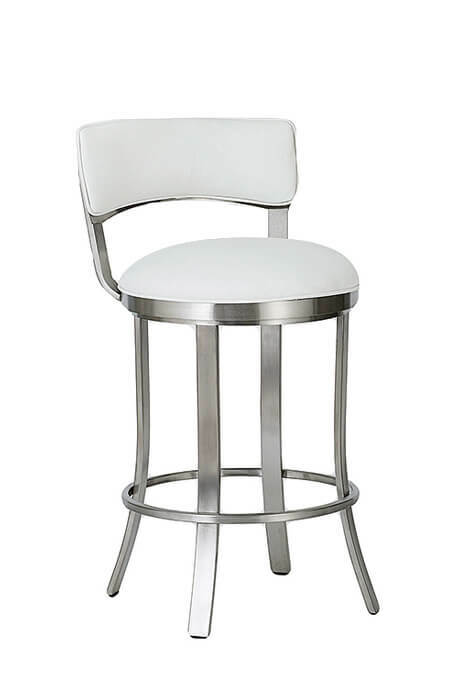 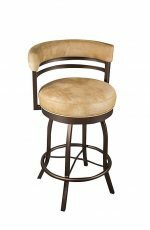 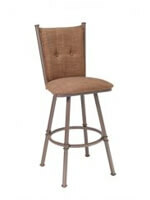 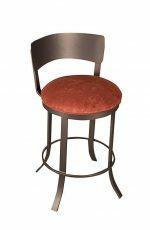 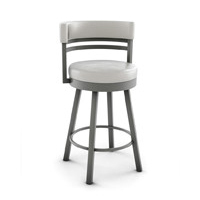 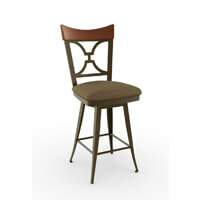 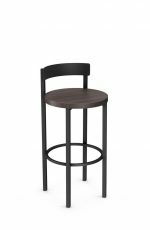 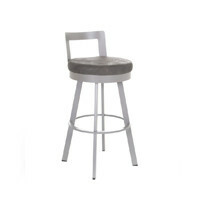 Buy Wesley Allen's Bali Swivel Stool with Low Padded Back - Free shipping! 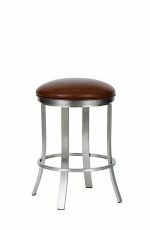 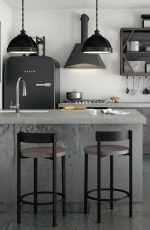 Please note: the Stainless metal finish is not available for custom heights. 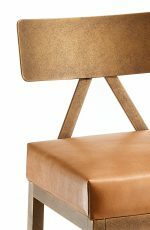 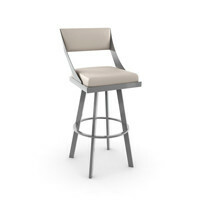 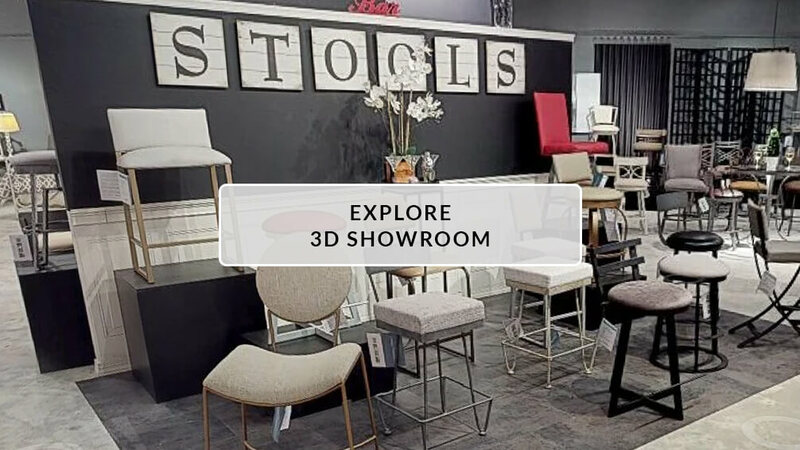 • For the Bali Swivel Stool, you will need 1.5 yard(s) per chair.